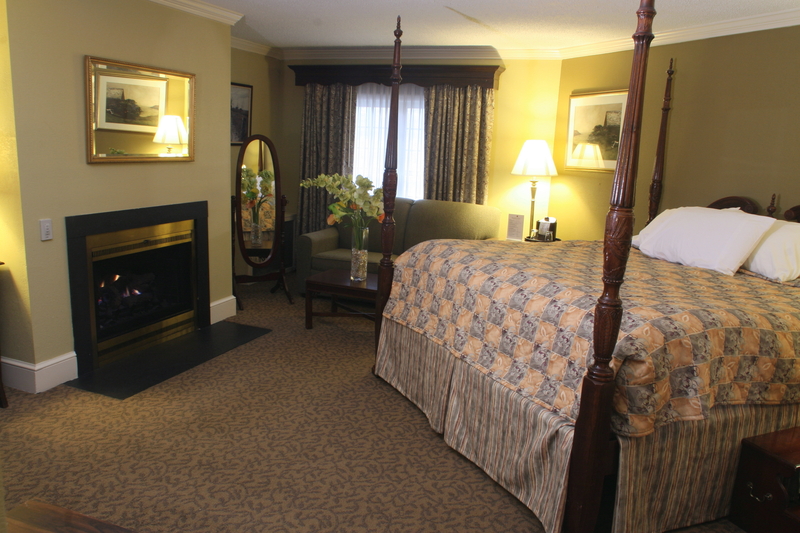 Elegantly designed and outfitted with comfort appointed features, guests of the Brandywine River Hotel can rest easy knowing they’ve got quality accommodations waiting for them at the end of their travels to Chadds Ford. 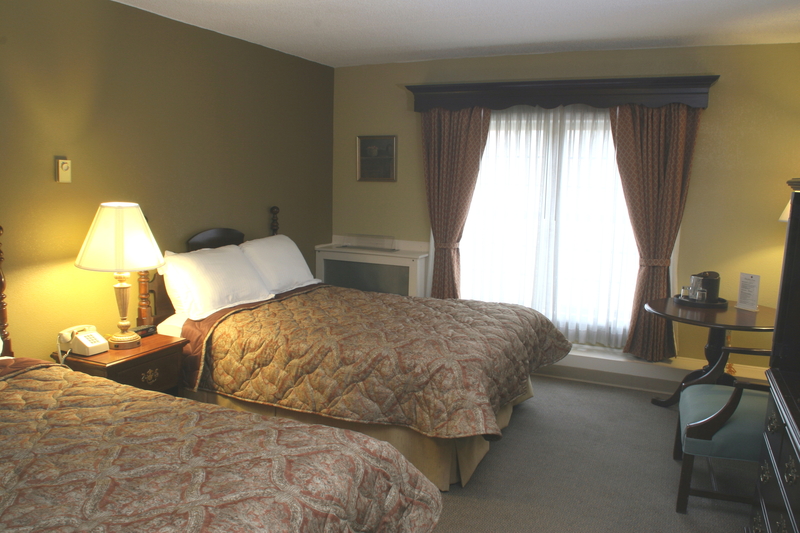 Our Hotel provides a variety of guest rooms and suites to fit all our travelers needs be it a family of four here for a family visit or a couple looking to get away from it all for a romantic weekend in the countryside. In each of our rooms you’ll find: hair dryers, high speed internet access, TV and work station that can double as an in-room dining table. And included with your room rate is a European-plus breakfast and afternoon tea. 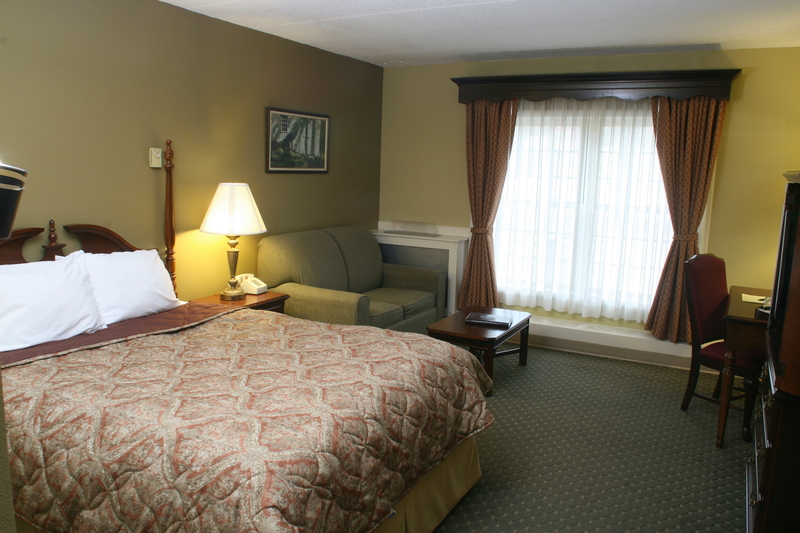 And if you're looking for a hotel in the larger West Chester area, we're just a short car ride away from the towns of Glen Mills, Concordsville, Kennett Square, West Chester, Exton and Media. Available for wedding/reunion groups, tour groups, corporate retreats, and extended stays. Please email sales@brandywineriverhotel.com to request more information. 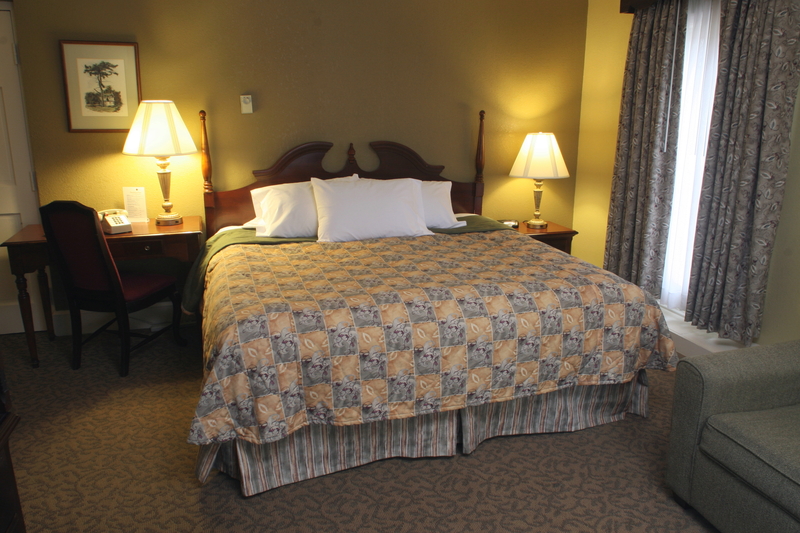 Our Deluxe Double guest room features two double beds that are great for groups or families staying with us. Enjoy the seclusion of a Chadds Ford getaway and make your stay extra comfortable with home-style features and amenities including a complimentary European-plus breakfast served each morning along with afternoon tea. Designed with our Executive, corporate guests in mind, we present the Executive Suite at the Brandywine River Hotel. With all the comforts of home and the suite features you need, you’ll experience a stay that’s equal parts productive and comfortable. This room is also availble with ADA Accessible features. Please call the hotel for availability or more information. 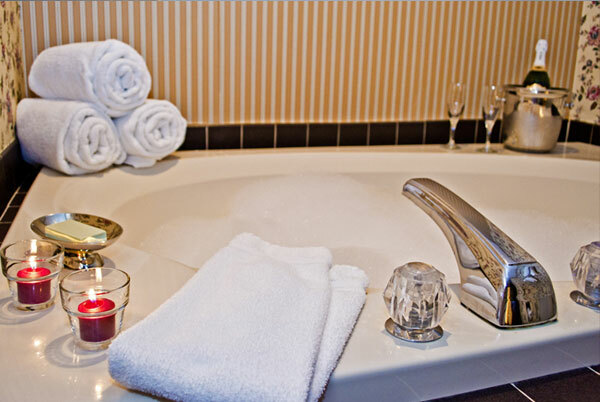 Cozy up in one of our Queen Jacuzzi Suites. Our Suite offers a comfortable Queen sized bed, private bathroom and a luxurious Jacuzzi tub, ideal for unwinding after a day of sightseeing, meetings or family events. 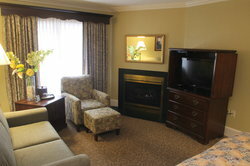 Your suite also includes sofa bed, gas fireplace, TV, personal refrigerator and living room. Unwind and refresh with a weekend getaway in our premier King Jacuzzi Suite. A favorite among our guests, you can soak in the private two person Jacuzzi tub before curling up by the fireplace. Your King Jacuzzi Suite also includes a comfortable sitting area with a sofa bed for additional guests, TV, personal refrigerator and more. Your King Jacuzzi Suite also includes a comfortable sitting area with a sofa bed for additional guests, TV, personal refrigerator and more. Unwind and refresh with a weekend getaway in our premier King Jacuzzi Suite. A favorite among our guests, you can soak in the private two person Jacuzzi tub before curling up by the fireplace. Treat yourself to a memorable weekend in our Brandywine River Hotel. Our Premium Suite is just that, the best. Charming and comfortable, the Suite also includes practical features like a living room and refrigerator to make sure you feel at home. 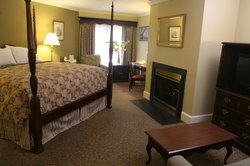 We invite honeymooners and anniversary trips alike to our Honeymoon Suite at the Brandywine River Hotel. One of our most luxurious room, the Suite includes a 2 person Jacuzzi tub. A romantic escape in the quiet, charming Chadds Ford, Pennsylvania isn’t complete without our spacious Suite that includes additional square footage, gas fireplace, private bathroom, living room and plush king size four poster bed. We invite honeymooners and anniversary trips alike to our Honeymoon Suite at the Brandywine River Hotel. A romantic escape in the quiet, charming Chadds Ford, Pennsylvania isn’t complete without our spacious Suite that includes additional square footage, gas fireplace, private bathroom, living room and plush king size four poster bed.